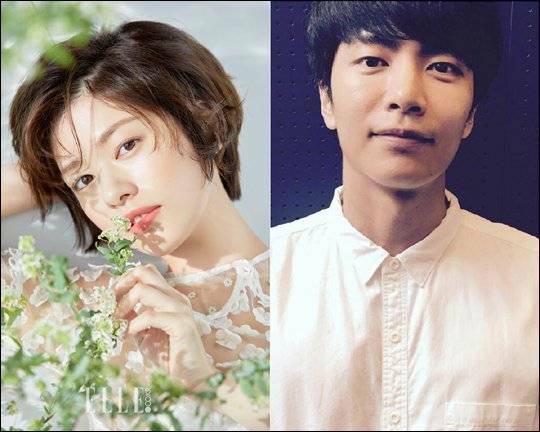 Jung So-min and Lee Min-ki in "This Life Is Our First Life"
Actors Jung So-min and Lee Min-ki are starring in the new tvN drama "This Life Is Our First Life". According to tvN, homeless Yoon Ji-ho and house-poor Nam Se-hee start living together and go through life together, experiencing what faces youths today. The drama explores different points of view on careers, relationships, and marriage. Jung So-min takes on the role of Yoon Ji-ho and Lee Min-ki is Nam Se-hee. "This Life Is Our First Life" is directed by Park Joon-hwa and written by Yoon Nan-joong. "Jung So-min and Lee Min-ki in "This Life Is Our First Life""